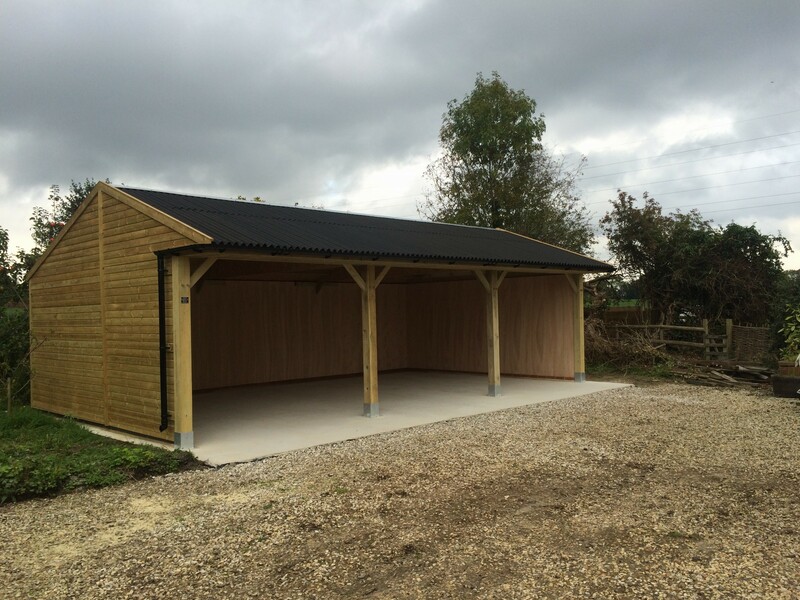 Whether you’re looking for a classic or modern design, our Timber experts will create a fantastic Carport for you. We can create high or low pitch roofs (the low pitch keeps the height below the four metre requirements). Our carports are built from soft wood or oak to your specification and can accommodate any number of vehicles. They can either be supplied standalone or as an addition to one of our other buildings. We are Timber experts and all our buildings are made to last, with weather treatment and the highest quality timber to ensure they stand the test of time. Since all our work is bespoke, we can accommodate any requirements or wants you may have, from log storage to bird houses and everything in-between. Please feel free to get in touch with our team to discuss your requirements today.